Pink & white are some of our most favorite colors! Being a business owner, it’s important to think about how your business comes across to others through marketing and advertising as well as how it may affect a potential client’s interest in your brand. Choosing colors is a hard decision for any business owner. Consciously or unconsciously, certain colors evoke responses in people. 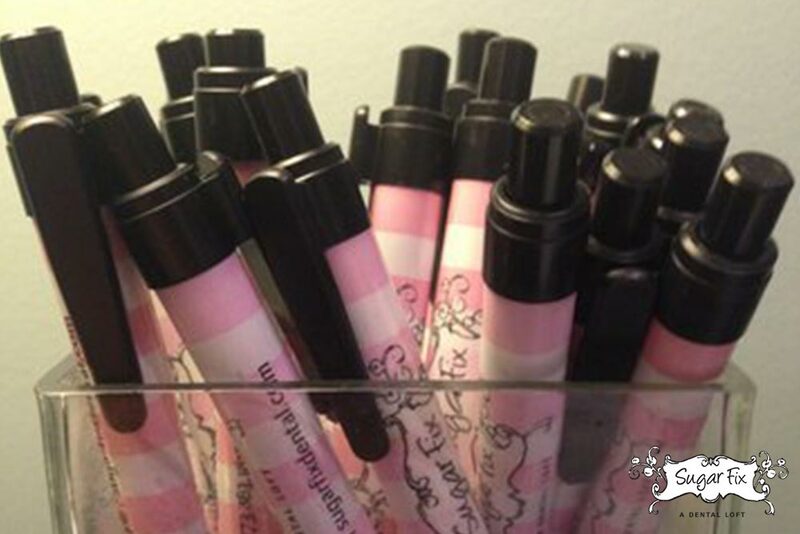 There was a lot of thought that was put into the pink and white colors Dr. Emery chose for Sugar Fix’s color palette. Pink evokes a nurturing feeling. Pink is also a color that represents love, compassion, and romance. Did you know that pink is also a color known to inspire people? It’s often known as a color representing hope. It’s a calm and non-threatening color. We smile when we hear that pink and white are feminine colors, because we tend to serve just as many men as we do women at the Loft. 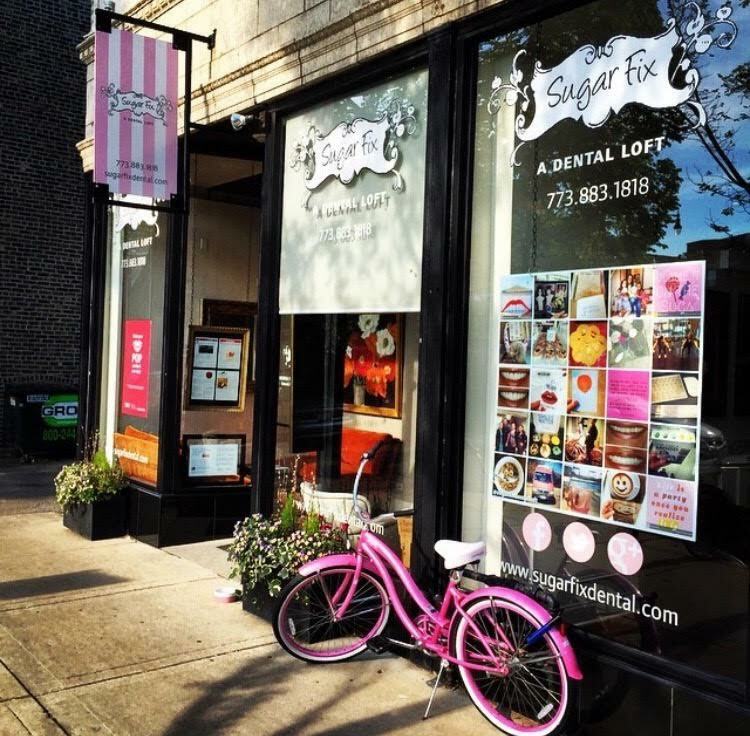 Come visit Sugar Fix Dental Loft and see all of the virtues of the colors in full-swing. Outside The Loft- you can see our colors!